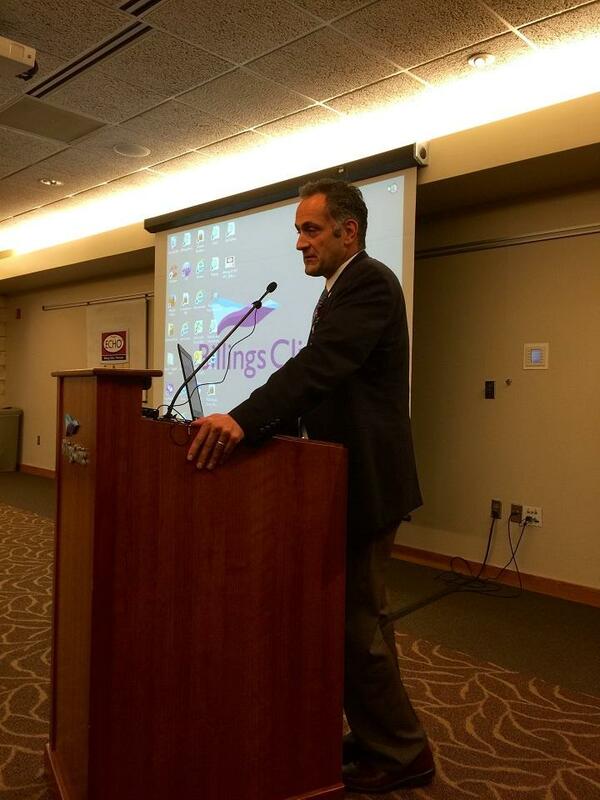 Dr. Eric Arzubi chairs the Psychiatric Department at Billings Clinic. That support will come from a team. Dr. Eric Arzubi chairs the Psychiatric Department at Billings Clinic. He says this pilot project it will include a psychiatrist and pharmacist from Billings Clinic, a licensed addictions counselor from Rimrock Foundation, and the Department of Corrections. "So we’re all going to be working together in a multi-disciplinary team to best serve the incarcerated population, at least to start with," he said. That team will collaborate with the patient’s provider to help with addressing addiction and mental health care, regardless of location. 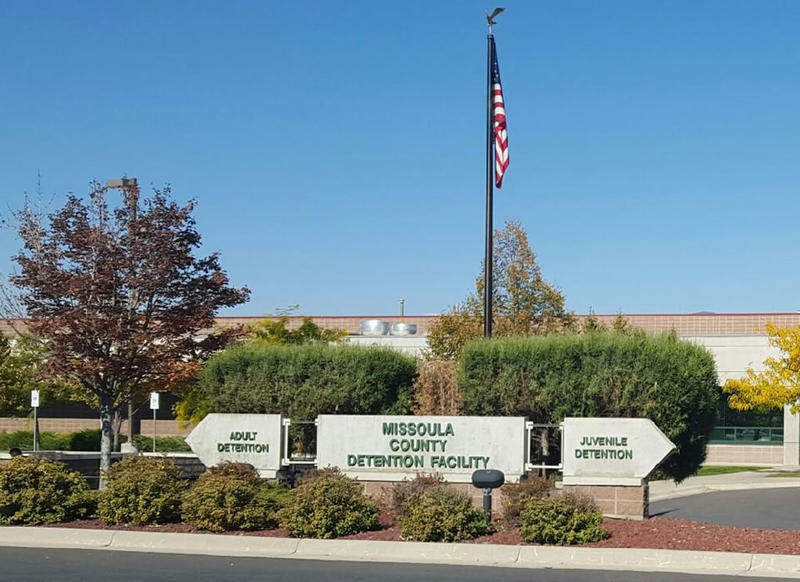 “We’re very close to the Women’s Prison, but you might as well be on the other side of the state," said David Armstrong, the CEO of Alternatives Incorporated, a community corrections program. He is talking about Passages, a women’s pre-release center. "Montana has 17 community-based treatment and corrections facilities and again there aren’t enough psychiatric services to go around. They’re at a premium. This is really a great benefit," he said. Especially since the 2015 Montana Legislature made community-based mental health services a priority and began dismantling state institutions. 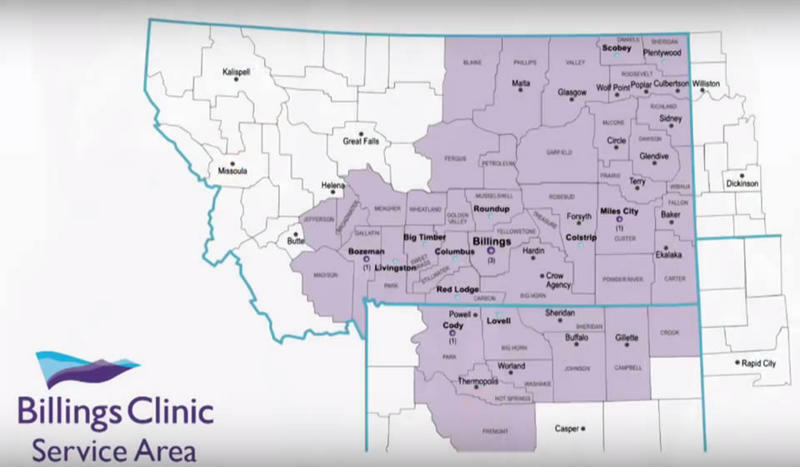 This pilot project is seen as one way to provide support to those healthcare providers in Montana’s communities. 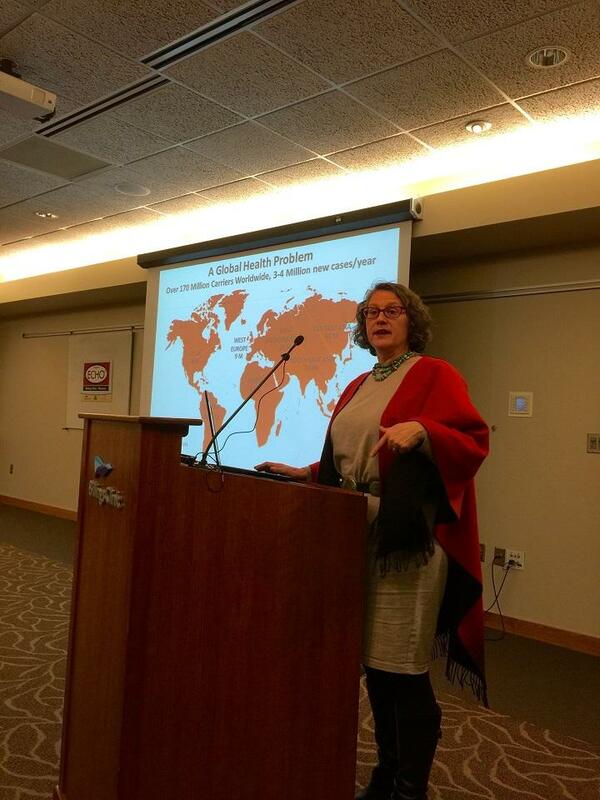 Erika Harding, leads what is known as ECHO replication efforts around the globe. "Rural New Mexico is much like rural Montana. Deeply under-served areas, very rural, very poor," she said. Basically it uses the same kind of technology as tele-medicine. The difference is that instead of being only for a provider to see a patient, ECHO is a tool for multiple providers to collaborate, regardless of where they’re based. During the launch, Billings Clinic was included in an actual ECHO consultation. 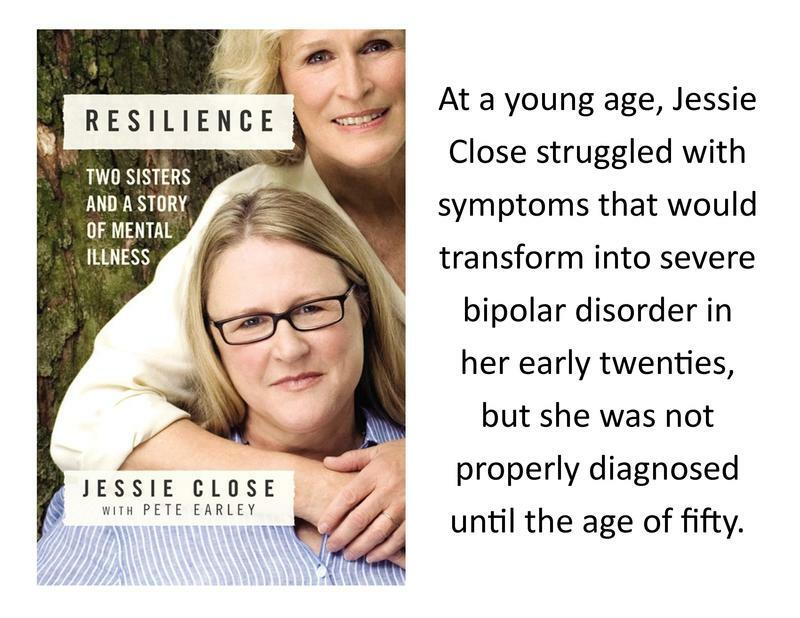 "It was diagnosed in about 2000 with a Hepatitis C. He was a previous injection drug user. He says he’s quit since the 1980’s." The team is there to share strategies, best practices, and provide peer support. Project ECHO operates 39 hubs in 22 states, including Wyoming. It also partners with the VA.
Dr. Arzubi says Billings Clinic has the biggest psychiatric department in the state so he feels an obligation to share knowledge with providers across Montana. "I’m not saying, we don’t have a monopoly on know how by any means, but at least what we’re able to do here is give the community a tool to disseminate knowledge and best practices," Arzubi said. And all involved say as ECHO grows in scope, it may help keep providers practicing in rural areas because it removes the isolation from peers. Economist Bryce Ward says it's not surprising that Billings Clinic bought 54 acres in Bozeman. 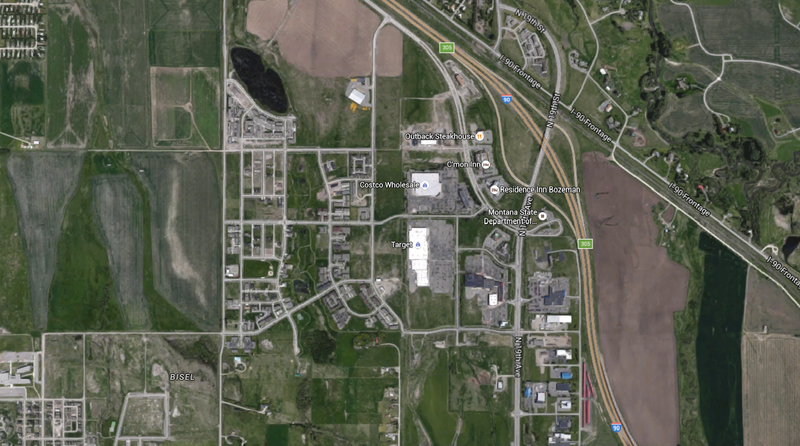 Last week Billings Clinic announced that it has purchased 54 acres of land in Bozeman. 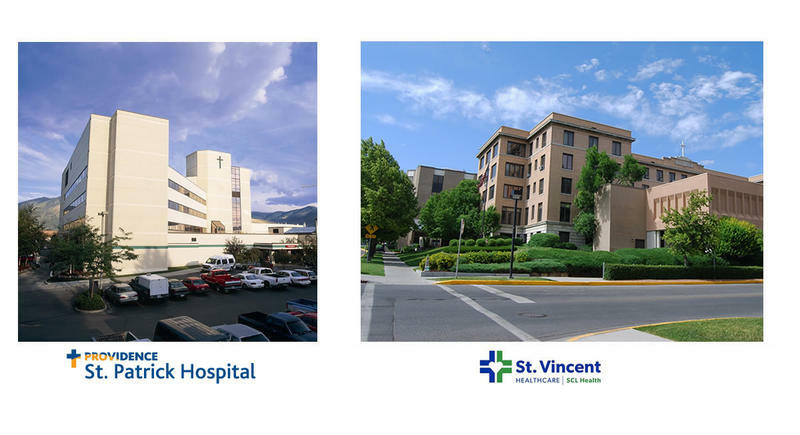 Economist Bryce Ward at the University of Montana’s Bureau of Business and Economic Research said it’s not surprising to see Billings Clinic expanding its presence in Bozeman.